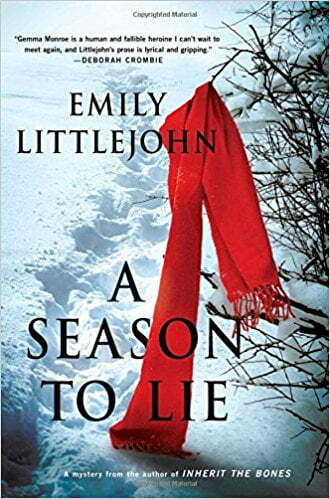 A Season to Lie, Minotaur Books, is the sequel to Emily Littlejohn’s compelling debut novel, Inherit the Bones, which was a Killer Nashville Silver Falchion nominee. Suspects abound. Teachers, staff, and students are caught in lies. There are reports of a mysterious “Rabbit Man” lurking in the forest surrounding the school. A faceless bully known as Grimm has been terrorizing the students, and everyone wonders if Grimm could be the murderer—or maybe even the victim. And then there’s a second murder. 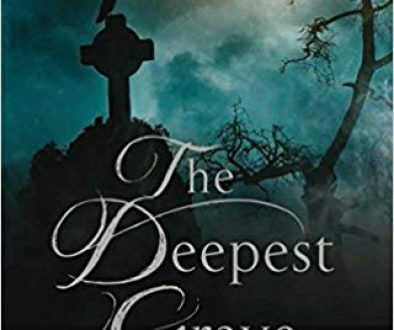 Alistair Campbell, a shady developer who recently came to town with a crew of ex-convicts, begins stalking Gemma’s family. 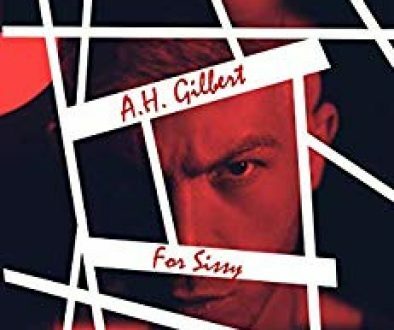 Alistair tempts Brody, the father of Gemma’s baby daughter, with a lucrative offer to go on the road with him and forsake his promise to be a stay-at-home dad while writing a grant-funded geology textbook. Although Brody and Gemma are living together and raising their daughter as a family unit, Gemma still can’t bring herself to tie the knot. 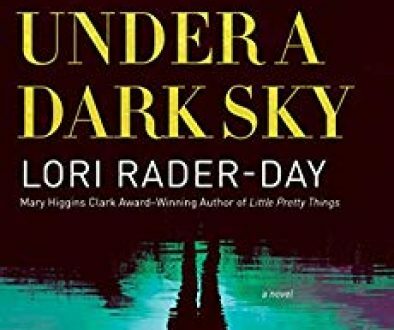 She harbors unresolved feelings of betrayal from an affair Brody had with a co-worker, even though he has assured her it is over for good. In the last book, Gemma resented being paired with Detective Finn, whom she found uncouth and a bit unethical, but in this book, their partnership is blossoming into one of mutual trust and respect, with their diverse strengths complementing each other to solve crimes. I predict romantic sparks in future installments; after all, opposites attract. A Season to Lie, full of twists and turns, will keep the reader guessing until the end. Emily Littlejohn, a California native who has made her home in Colorado, writes so beautifully about the gorgeous ski-town setting that you can see the majestic Rocky mountains, smell the snow-covered evergreens, and feel the bitter winter cold as you immerse yourself in Gemma’s story. Sharon Marchisello is the author of Going Home, (Sunbury Press, 2014) a murder mystery inspired by her mother’s battle with Alzheimer’s. 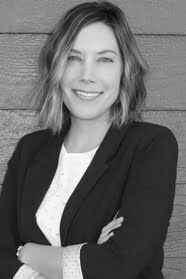 She earned a Masters in Professional Writing from the University of Southern California and is a member of the Atlanta Chapter of Sisters in Crime. She lives in Peachtree City, GA, with her husband and cat, does volunteer work for the Fayette Humane Society, and writes a personal finance blog, Countdown to Financial Fitness.